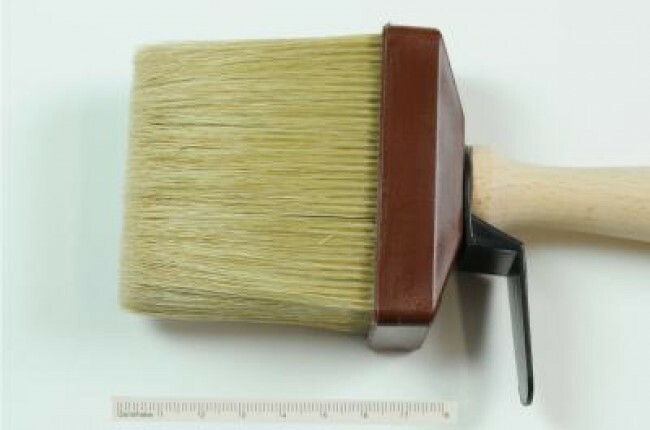 Varnish and Gesso Brush, No. 10 x 3 cm | Flat Brushes | Flat Brushes | Brushes | Kremer Pigments Inc. 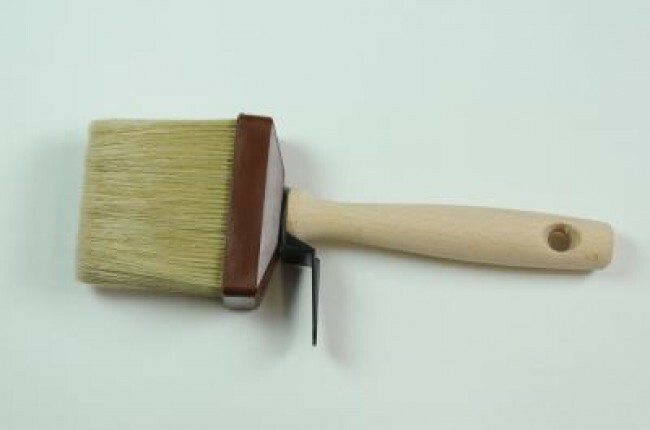 Customer evaluation for "Varnish and Gesso Brush, No. 10 x 3 cm"